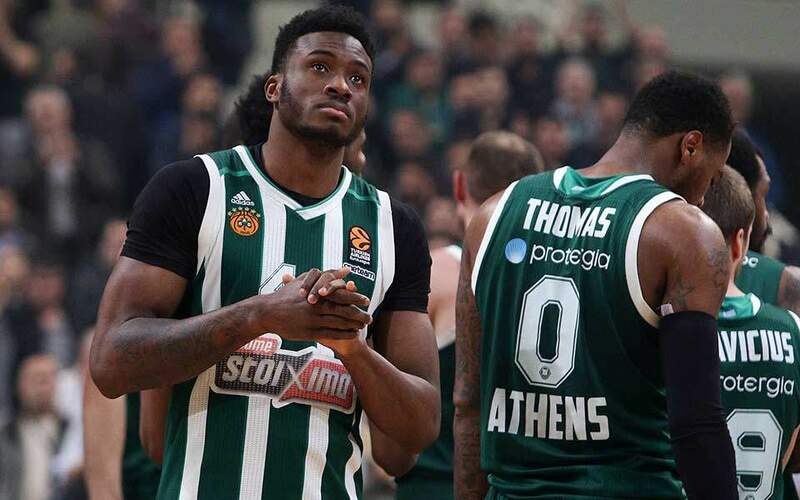 PAOK and AEK scored narrow home wins for the Super League on Wednesday ahead of their clash on Sunday in Athens, while Olympiakos thrashed visiting Larissa and Panathinaikos won at Panetolikos. Karol Swiderski calmed PAOK’s nerves scoring three minutes from time for a 2-1 victory over PAS Giannina at Toumba. 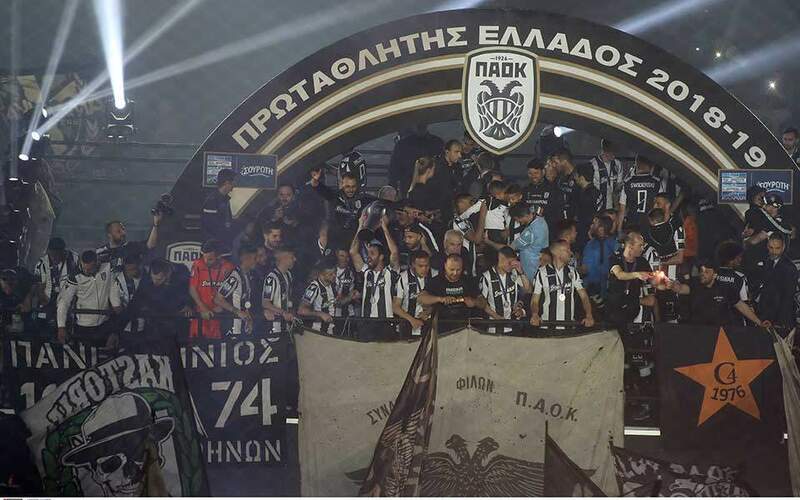 Dimitris Pelkas had given PAOK a first-half lead from the penalty spot before PAS equalized with a Dimitris Manos goal that should have been ruled offside. PAOK also had a penalty kick saved. 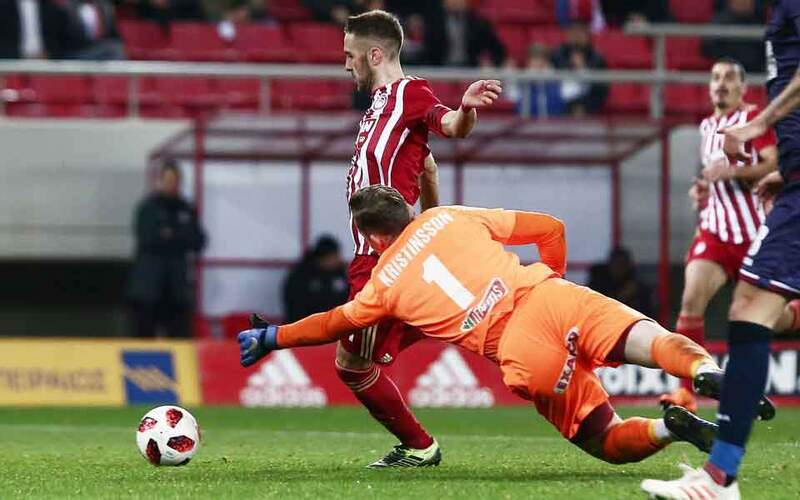 Olympiakos stayed eight points behind PAOK with an emphatic 4-0 over Larissa in Piraeus, thanks to a Costas Fortounis hat trick and a Giorgos Masouras opener, his first goal in a red jersey. AEK had its top scorer, the Argentine Ezequiel Ponce, on target in its 1-0 home win over Levadiakos. It is 14 points off the pace, and six above fourth-placed Atromitos that drew 1-1 at OFI Crete on Thursday. Panathinaikos is now alone in fifth, three points behind Atromitos, courtesy of a 1-0 win at Panetolikos. Yiannis Bouzoukis gave the Greens their first league win in 2019 on Wednesday, despite playing with 10 men for over half an hour. Aris scored an important 1-0 win at Xanthi on Thursday to leapfrog its host and reach the sixth spot. There were also home wins for Lamia (2-1 over Apollon Smyrnis) and Panionios (1-0 over Asteras Tripolis). 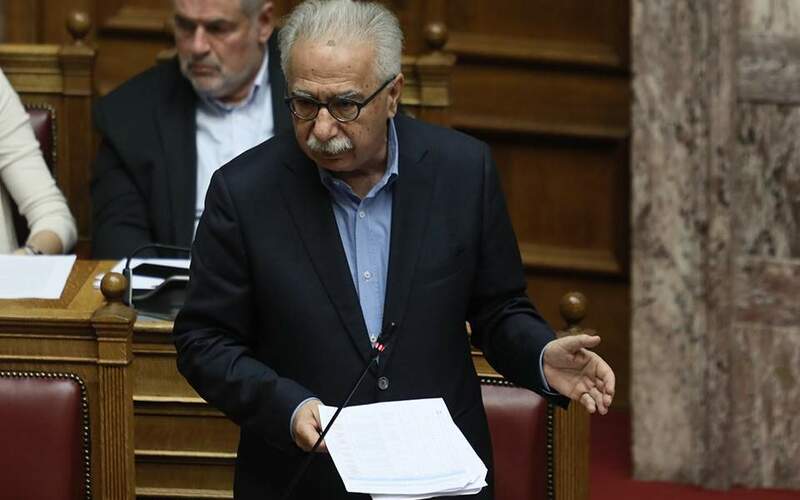 The new education bill which was passed into law on Tuesday to merge Greek technical colleges (TEI) with universities will, critics says, undermine standards and plunge the country’s higher education system into disarray.